Come Together - Michael Jackson The God Of Music ! 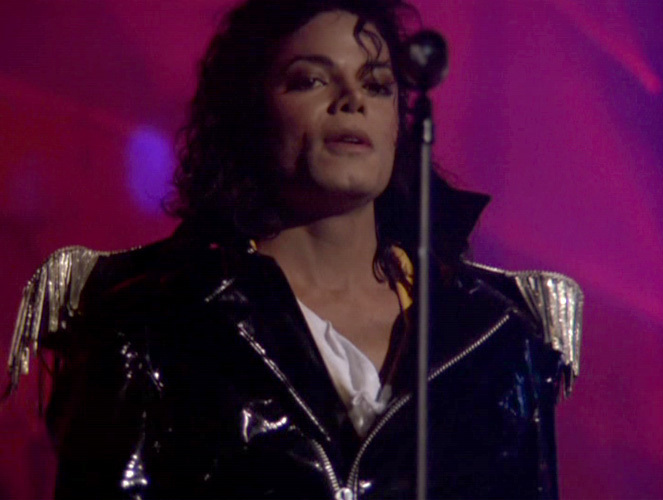 This song was performed on the first leg of the 'HIStory' World Tour. It was first seen on 'Moonwalker' and was also released as a B Side to 'Remember the Time'.